Directions From M1 Junction 26, take A610 signposted Ripley. Leave the A610 at the first exit on to the A6096 signed Awsworth/Ilkeston. At the next island join the Awsworth by-pass, signed A6096 Ilkeston. Continue for approx. half a mile and turn right into Awsworth Road. Small signpost marked Cotmanhay. The ground is half a mile down this road on the left hand side. 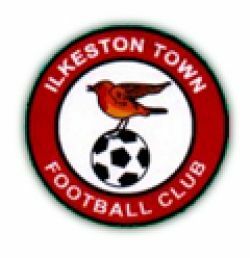 Biggest Hyde win: Hyde have never beaten Ilkeston Town.